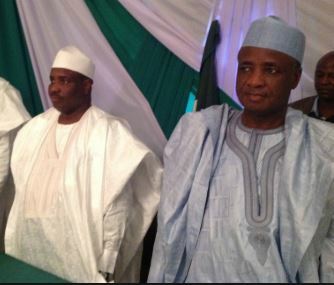 The Sokoto state governorship election would as expected, be a shootout between an estranged godfather and godson, Aliyu Wamakko and Aminu Tambuwal. 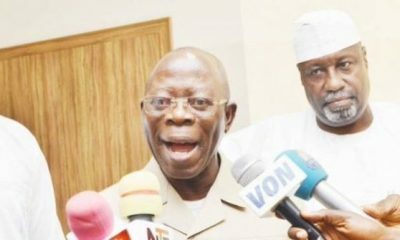 Each flagbearer that features the grandfather who is a former governor of the state, Aliyu Wamakko and his grandson who is also the incumbent governor of the state, Aminu Tambuwal seems to be the real dramas of the Saturday’s poll in the state as both representatives of their parties would knock heads in the Saturday’s election. 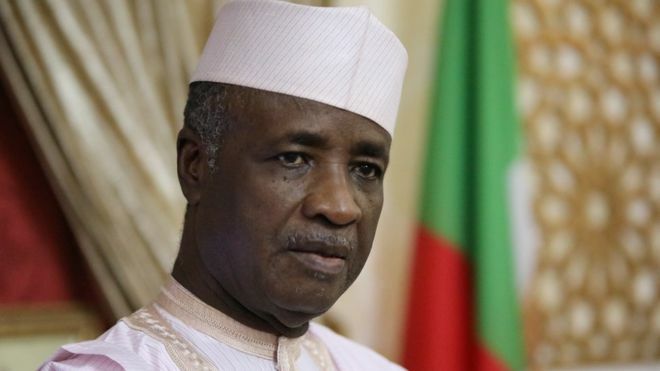 Naija News recalls that Wamakko was formerly under the Peoples Democratic Party (PDP), now in All Progressives Congress, while his counterpart, Tambuwal was formerly PDP, then APC and PDP again. 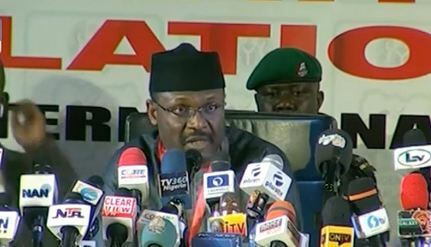 As the elections in the state count down in a matter of minutes, both parties have already concluded their campaigns and confessions on the electorates. 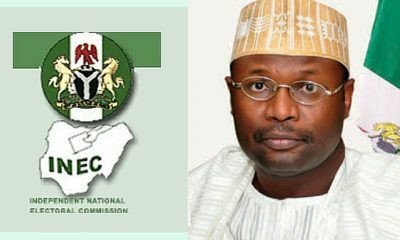 Naija News reports that although 36 candidates from various political parties are to participate in Today’s governorship election in the state, the race seems to be between the two major political parties in Nigeria. Sokoto State which is located in the northwestern part of Nigeria and its capital is located in the city of Sokoto, which is also one of the biggest commercial centres in the state, features the APC as the major party and has its major opposition, the PDP as the major contender in the state. 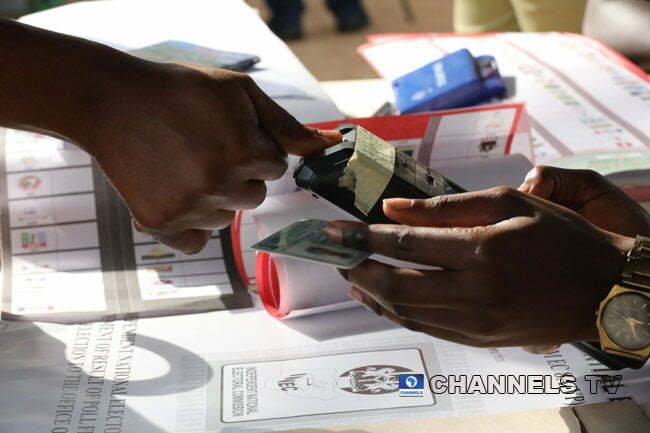 The state has no fewer than 242,546 registered voters in the state who are to decide the fate of the governing affairs of the state for the next four years. 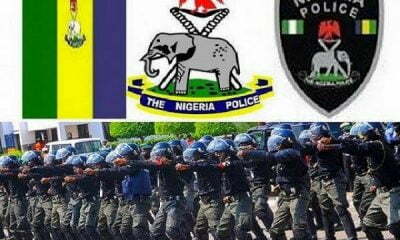 Naija News’s Akoh Godday is on ground to bring to you, insightful live updates as the people of the state troop out in their large numbers to cast their votes for the candidates of their preferred choice come Saturday. 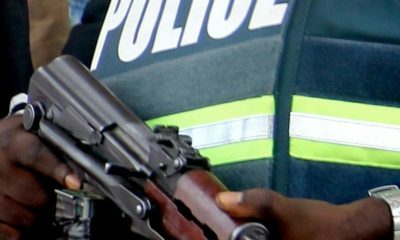 Follow our live updates here and don’t forget to refresh your browser always for fresh updates as we wish the people of Sokoto a peaceful election. Wife to the incumbent governor of the state, Mariya Aminu Waziri has discharged her civic responsibility at Sanyinna PU, Tambuwal Local Government Sokoto State. 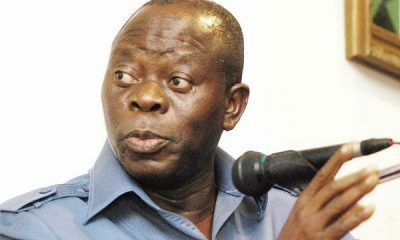 Thugs suspected to be representing the All Progressives Congress (APC) have attacked the Kuchi Ward in Kebbe local government area of the state. The thugs were said to have carted away sensitive and none-sensitive materials in the ward. 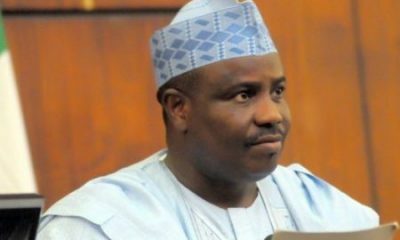 The first result from the Sokoto state governorship and State Assembly election have emerged. 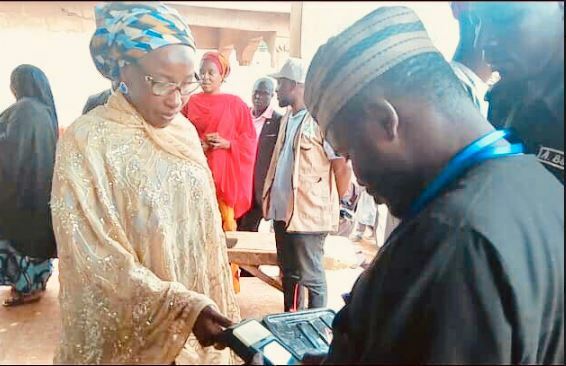 Naija News reports that the first result from the state comes from the polling unit of the first lady and wife to the state governor, Mariya Aminu Waziri. 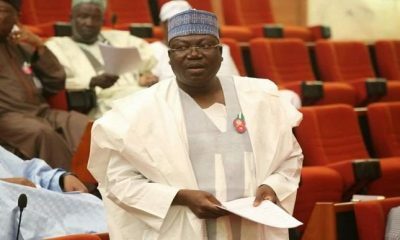 The senator representing Sokoto North Senatorial District, Aliyu Wamakko, on Saturday won big when he delivered his polling unit to the All Progressives Congress (APC) in the result of the elections.